Web-based aeronautical data workflow management that includes data origination, processing and maintenance and provides full traceability and integrity of processed data. PLX is a web-based solution that supports aeronautical information services (AIS) or aeronautical information management (AIM) organizations with aeronautical data workflow management and aeronautical data quality. 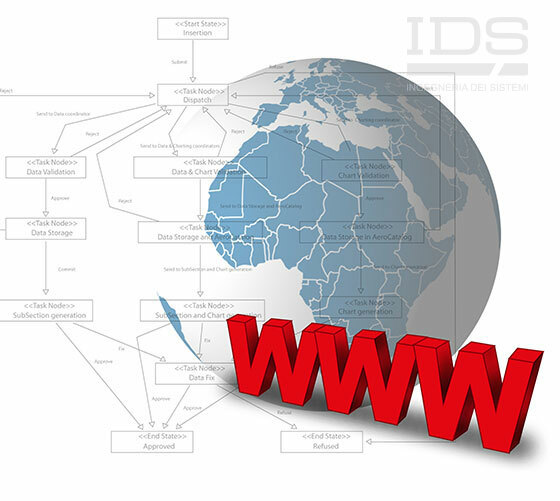 It provides digital processing of aeronautical data from its origination, through storage in the aeronautical database and then to distribution. PLX checks the integrity of processed data and keeps track of any actions performed on it, as per the Aeronautical Data Quality (ADQ) requirements. PLX is fully configurable in regards to user privileges, raw data types and data profiles and workflows, allowing the system to be used for specific needs. It enables the collection of project design data by being connected to and by operating with IDS design applications such as FPDAM and Airspace Designer. 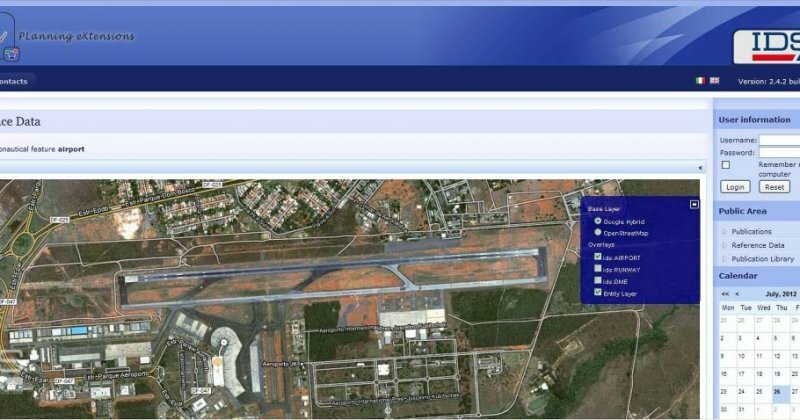 PLX also provides users with the ability to visualize and interact with aeronautical data in a rich web GIS environment such as Google Maps, Google Earth or any other configurable geospatial based maps. 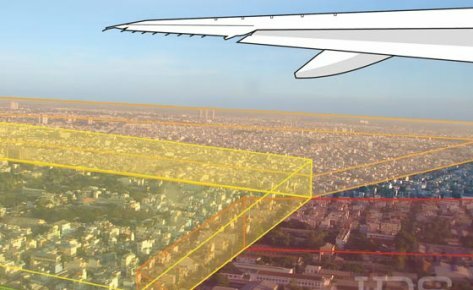 PLX provides Air Navigation Service Providers (ANSPs) with a solution for aeronautical data workflow management and ensures aeronautical data quality in their AIS/AIM activities as well their aeronautical design processes. 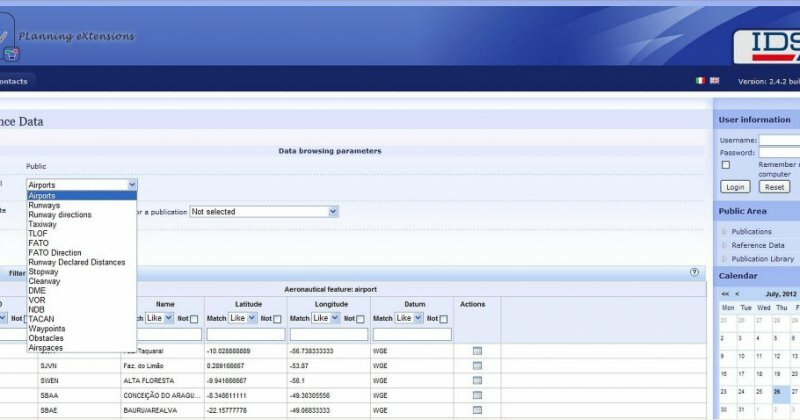 It also aids airports in providing data to ANSPs and to enable ANSPs to approve an airport’s data changes without the need for data conversion. PLX Application Server Layer: the very core of the PLX system including accounting, BPMN definition, notification and messaging system and log sheets etc. ©2019 IDS Ingegneria Dei Sistemi S.p.A.